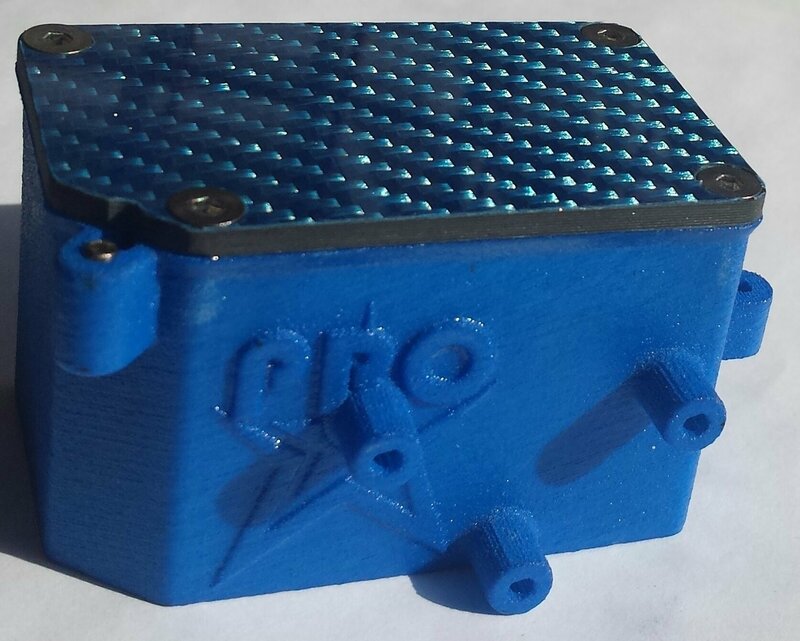 RC8B3 Rubber Sealed Reciever Box W/Transponder Mount "Tall"
Our Custom designed recviever box is made from blue nylon. has a rubber seal to keep out oil grease and dirt, also includes a Blue/ Carbon Fiber lid with titanium screws. . included are 3 side post to mount your transponder back to back with a SkyRC On/Off Switch. also available in "Short" version for those who want a more compact box.